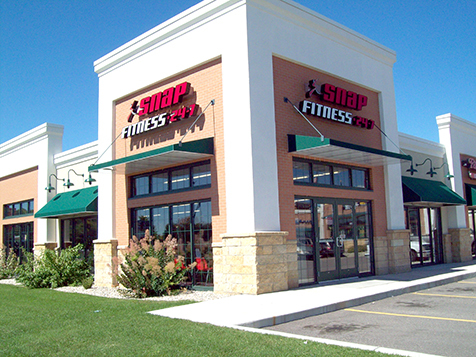 How do I buy a Snap Fitness Franchise? Partner With the Global Leader in Fitness Franchises. With 2,000 locations open or in development in 18 countries and more than a million members worldwide, Snap Fitness is the top choice for entrepreneurs to bring a high-quality workout experience to their communities. Thanks to our turnkey systems and unwavering support to both franchisees and members, our 24/7 clubs are easy to manage, market, and make a profit with. We welcome you to join our Snap Fitness family. 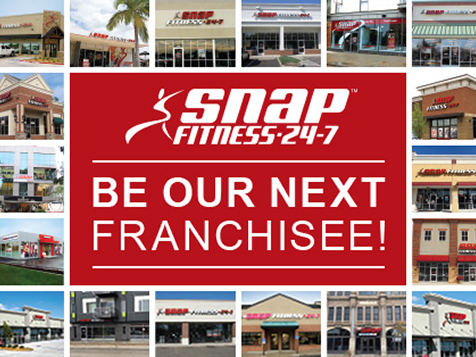 Open Snap Fitness in any of these available states: AK, AL, AR, AZ, CA, CO, CT, DC, DE, FL, GA, IA, ID, IL, IN, KS, KY, LA, MA, MD, ME, MI, MN, MO, MS, MT, NC, ND, NE, NH, NJ, NM, NV, NY, OH, OK, OR, PA, RI, SC, SD, TN, TX, UT, VA, VT, WA, WI, WV, WY. 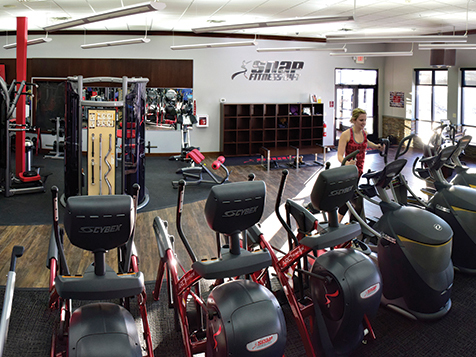 With 2,000 locations open or in development in 18 countries and more than a million members worldwide, a Snap Fitness franchise is the top choice for entrepreneurs to bring a high-quality workout experience to their communities. 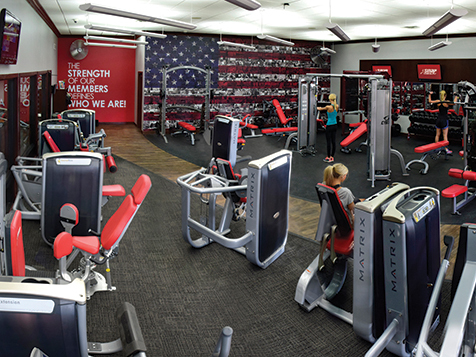 Snap Fitness is the fast, convenient and affordable workout alternative to traditional “big box” health clubs. We offer members no contracts, state-of-the-art workout equipment and 24/7 safe and secure access to all of our clubs worldwide. 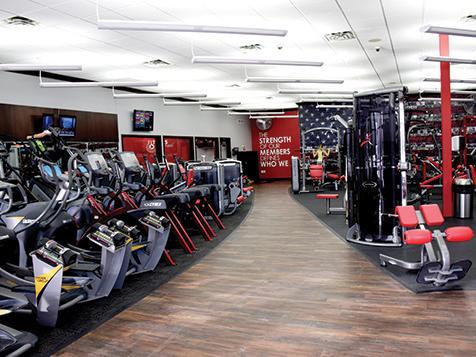 With Snap Fitness, you’ll provide members with everything they need to get results. Our low startup costs make it easy for you to get started quickly and our flat monthly royalty fees allow you to keep the money you make. 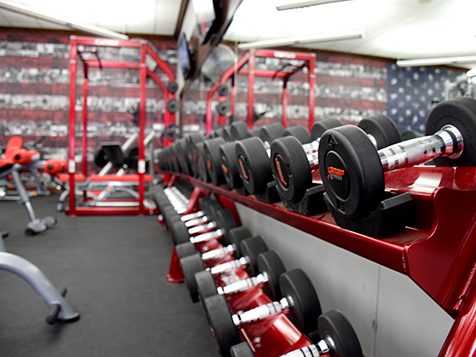 Additionally, Snap Fitness provides in-house financing to qualified applicants, helping you achieve your goal of starting your own business or growing your existing business. You’re never alone with Snap Fitness. Owning your own business may seem like a daunting process, but we help you every step of the way. From the moment you request franchise information, we’re here to walk you through every decision that comes with being a franchisee. Snap Fitness is not currently active in our directory, but here are some other recommended selections for you to explore.